Sarah is an actress and writer living in Los Angeles by way of Atlanta. She is an Air Force BRAT and grew up bouncing around the country. She graduated from Duke University and currently studies at The Groundlings. She’s been featured in several videos on Funny or Die, performed at The Del Close Improv Festival, and wrote and performed in many comedy shows in Atlanta. 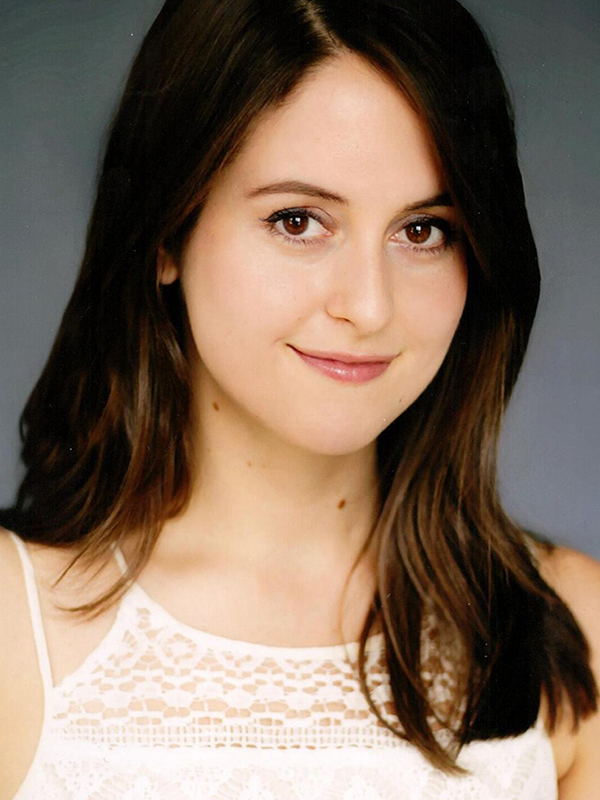 Her favorite theater roles include Kate from Taming of the Shrew, and Alice Sycamore in You Can’t Take It With You.